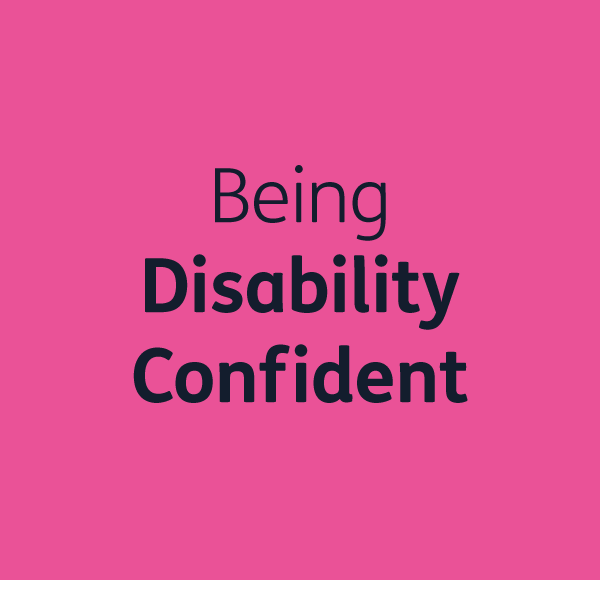 Disability Confident – Are you disability confident? 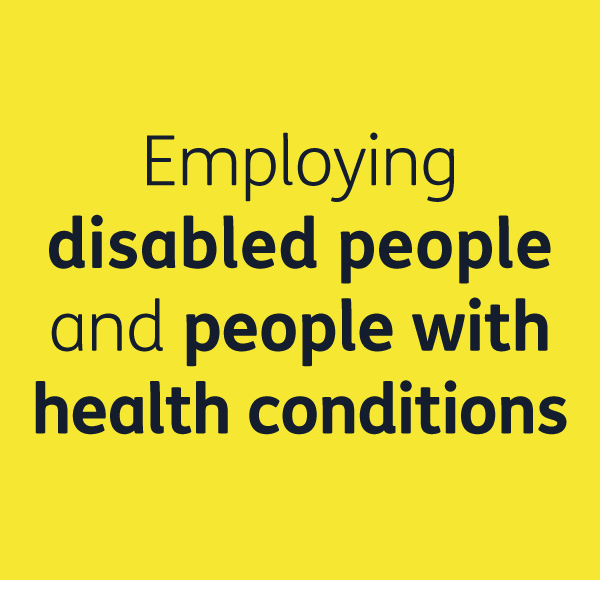 Disability Confident organisations play a leading role in changing attitudes for the better. 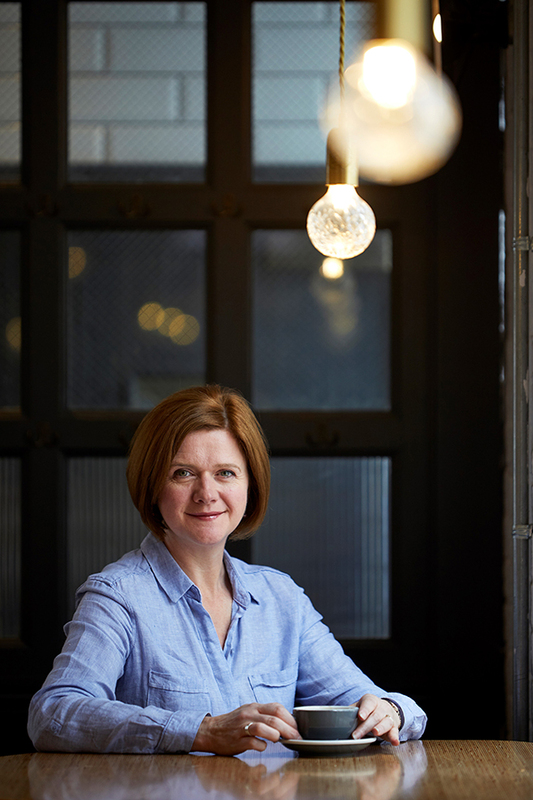 They’re changing behaviour and cultures in their own businesses, networks and communities, and reaping the benefits of inclusive recruitment practices. 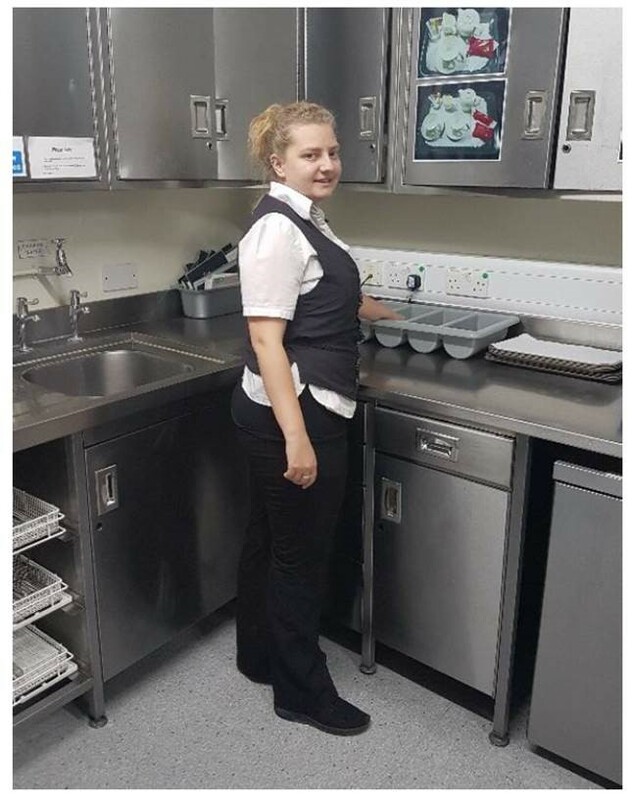 At a time when the hospitality sector could be facing a skills and labour shortage, we need to make sure we can offer great opportunities for all talented people. Being Disability Confident is just good business sense. Diversity and inclusion is a business imperative for Sodexo. 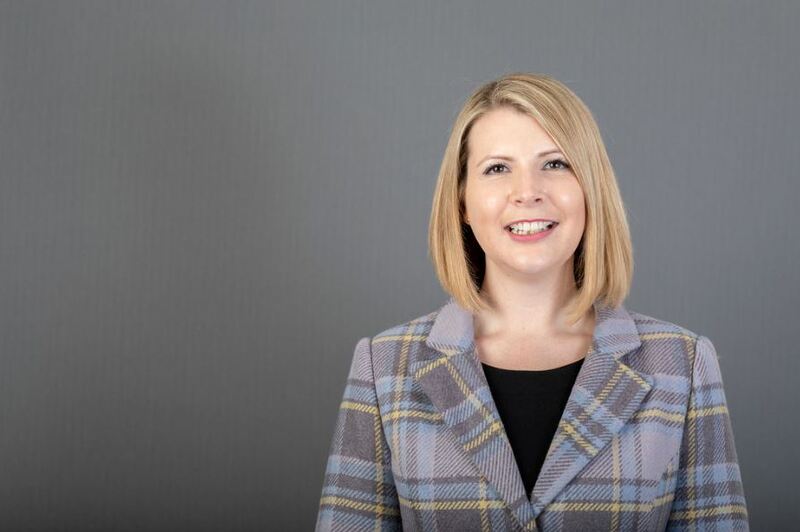 Being Disability Confident helps us to tap into a wider pool of talent to meet our workforce needs, reflect the diversity of our customers and drive business growth. 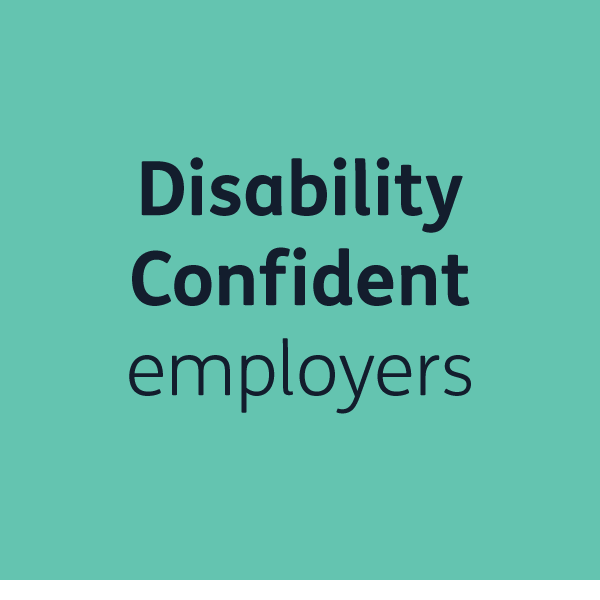 Acacia Training were shortlisted in the Disability Confident category of the 2019 RIDI (Recruitment Industry Disability Initiative) Awards. See how they’re supporting Denise and benefiting from her skills. Read about how Gareth’s work experience has led to him starting an apprenticeship in joinery with RSBi/City Building in Glasgow.